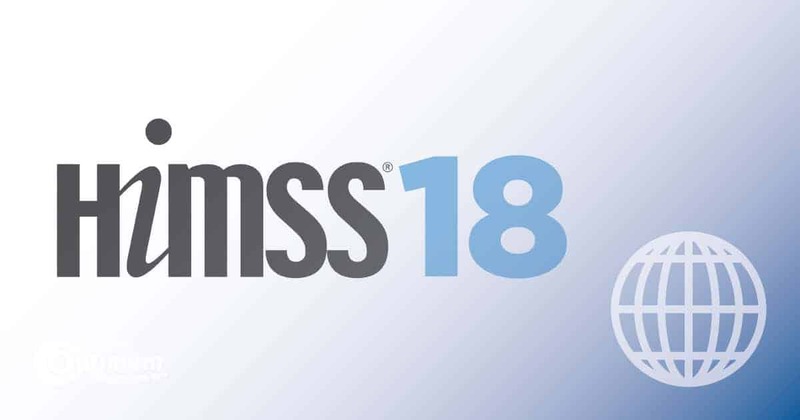 Vendors are ranked by 2018 revenue from healthcare IT consulting revenue, the number of health IT contracts and the number of employed consultants. 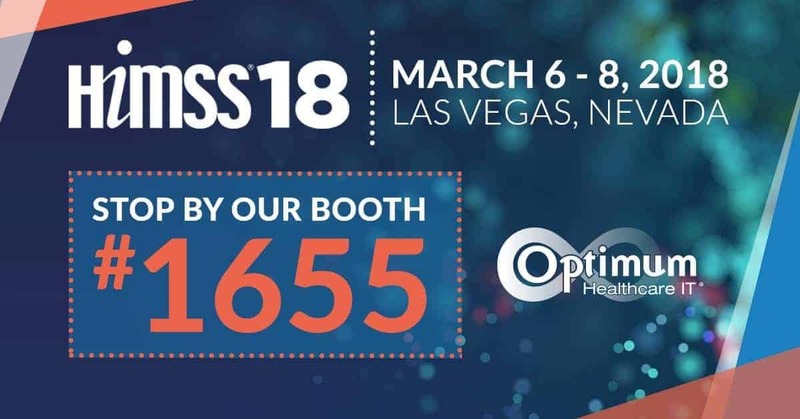 Optimum Healthcare IT ranked highly in all categories. 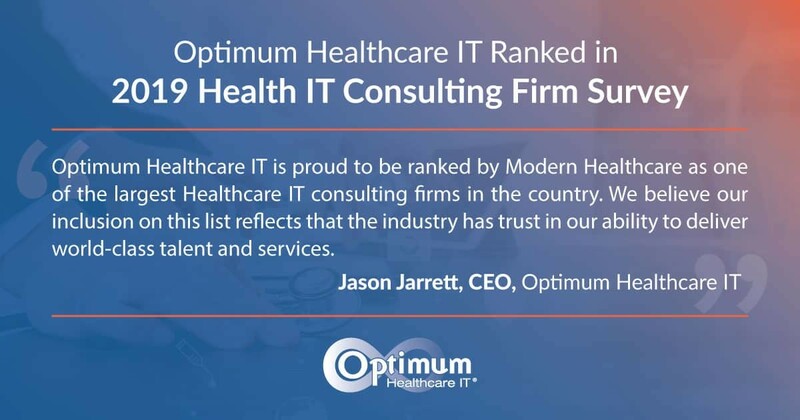 Optimum Healthcare IT is proud to be ranked by Modern Healthcare as one of the largest Healthcare IT consulting firms in the country, said Jason Jarrett, CEO of Optimum Healthcare IT. 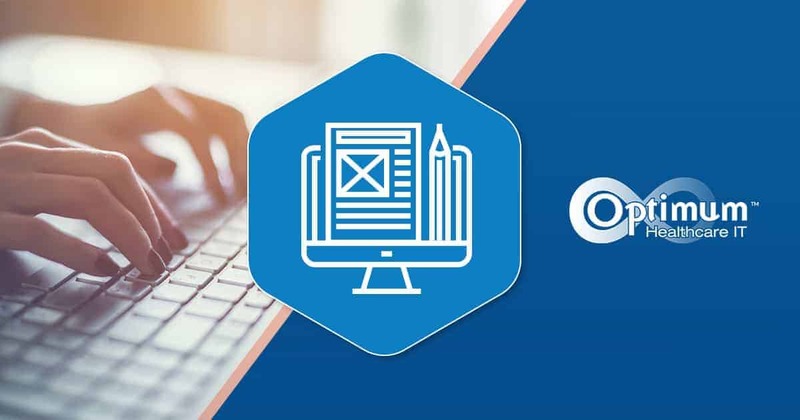 “We believe our inclusion on this list reflects that the industry has trust in our ability to deliver world-class talent and services.